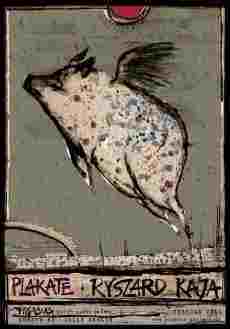 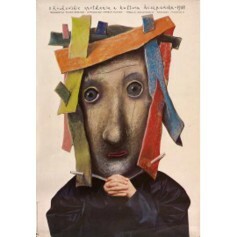 The poster was hand signed by Stasys Eidrigevicius, original poster title: II Krakowskie spotkania z kulturą hiszpańska - 2. 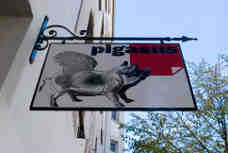 Cracow meetings with spanish culture. 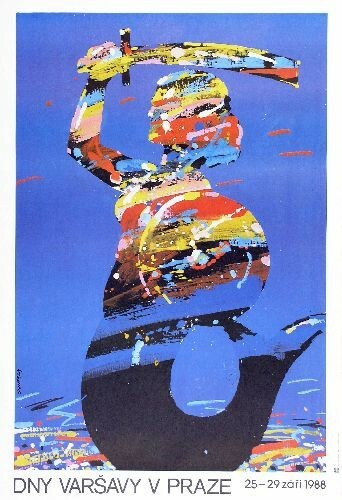 Original printing from 1988. 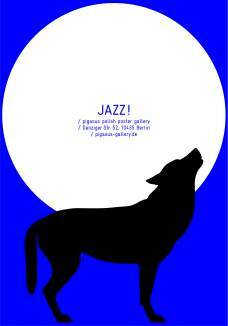 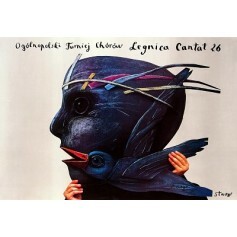 Legnica Cantat 26 (Legnica Cantat 26) music poster designed by Stasys Eidrigevicius original print from 1995. 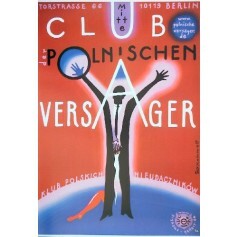 Club der Polnischen Versager (Klub Polskich Nieudaczników) Plakat von Roman Kalarus aus dem Jahr 2006. 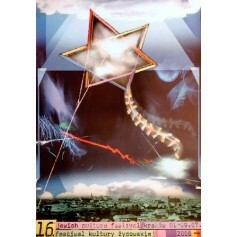 Festival of the Jewish Culture Cracow 2006 (Festiwal Kultury Żydowskiej Kraków 2006) poster designed by Andrzej Dudziński original print from 2006.